Hen Weekends with Spa pampering and a great range of activities for a fun hen weekend in the countryside. Walk across the fields to the local country pub, choose a theme for your Dance Class. Clay pigeon shooting, Butler in the Buff, cupcake making, Murder Mystery evening. All activities are on site. Lots of catering options including a caterer coming to you and drop off meals. Self-catering 4-star accommodation with your own hot tub and only 1 hour from Bristol. 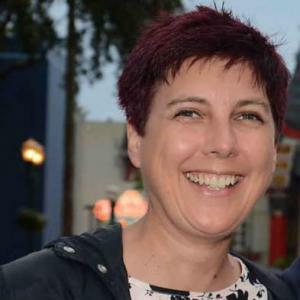 I am a Personal Travel Consultant and have just moved to this role from Hays Travel in Bournemouth. I love my job and pride myself on giving excellent customer service to help find you the perfect holiday, especially DisneyWorld. 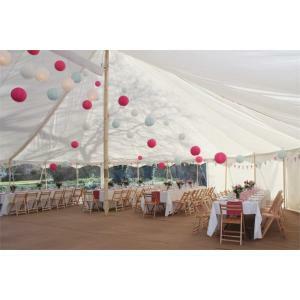 To create your perfect wedding reception venue, we hire marquees, linings, furniture, lighting, flooring, heaters and catering equipment. We ensure an enjoyable planning process and a memorable day. Simpson's Marquee Hire is a one stop shop for your venue needs - not only do we have beautiful marquees to host your event in, we also have smaller marquees for grand entrances, kitchens, bars or somewhere just to keep out of the unpredictable British weather! We can also provide dance floors, staging and furniture. 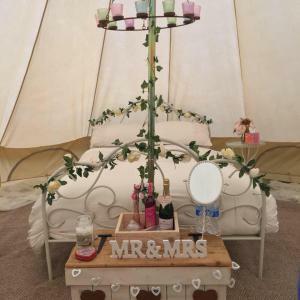 Pepper Bells Glamping offers hire of luxurious furnished bell tents and hot tubs in Bristol, Bath and the surrounding area. Canford stands in over 250 acres beside the River Stour in Dorset, Grade 1 listed the original manor traces its origins to Saxon times. Weddings are held in the picturesque Long Gallery and Great Hall, with its sweeping carved walnut staircase and minstrels gallery, Canford holds only a handful of weddings each year ensuring your day is exceptional. Five distinctive Hotels in Bournemouth offering something for everyone. The resort operates with a team of professionals delivering years of experience in making memories. The diversity in décor is guaranteed to make your perfect choice. 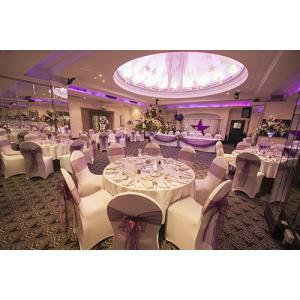 All the stunning venues are located on Bournemouth’s prestigious East Cliff area of Bournemouth, with three of them overlooking the ocean and two just a short stroll away. They are all minutes from the vibrant town center and gardens, and many close to miles of golden sand beaches. Exclusive bedroom rates can be secured in our hotels for your guests to stay on location. The resort benefits from shared leisure facilities and the town’s top-rated day spa, The Oceana Day Spa, where you will find extensive treatments for ladies and gents. Dedicated wedding co-ordinators will guide you through the planning process, executed on the day by highly trained professionals with their precise attention to detail. We specialise in bespoke weddings and thrive on challenges that need imagination. Oceana hotels are individual and unique. Licensed for Weddings, Civil Marriages and Civil Partnerships. Generous very relaxing weddings with very very good food !!! (at sensible prices) Weddings in our barn are fantastic. ask anyone who`s had their wedding here. we take total care of you while you are here without being over the top. everything is carefully organised with you beforehand so that it all goes perfectly on the day. We always find that if the food is really good then everything else just falls into place. All our weddings end in a party !!!! 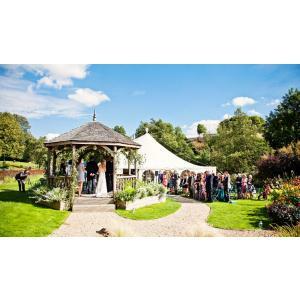 Gants Mill is the perfect romantic venue for your country wedding, where you can be confident of and enchanting and memorable day. You can book Gants Mill for your exclusive use for the whole day. As a result you decide on how you want your special day to unfold. We do not offer wedding packages, instead we will guide you through each step so that your event is tailored to your exact requirements. Say I Do at The Old Vicarage! 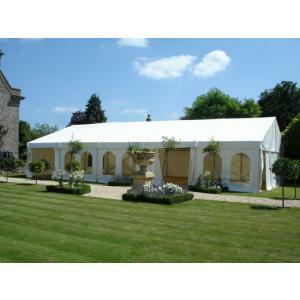 Tie the knot, then celebrate with a party to remember in our stunning Garden Marquee. The beautiful Botanical gardens and Woodlands offer the most perfect back-drop for what will become the most memorable day of your lives. A dream setting, coupled with outstanding food and service, for you and your guest to enjoy. 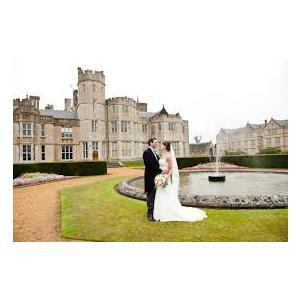 Holbrook Manor - A Beautiful and always exclusive wedding venue set in acres of stunning Somerset countryside. A gorgeous Georgian country house set in 20 acres of lawned gardens and woodlands in the heart of the Somerset Countryside. 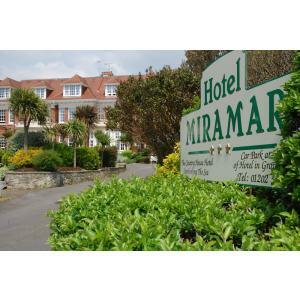 Hotel Miramar has achieved an enviable reputation locally and become one of Bournemouth's leading venues for Wedding Receptions. 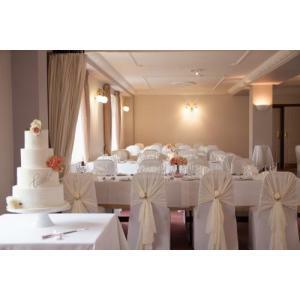 The hotel has a license to hold Civil Weddings in four different rooms and due to its Edwardian facade has become very successful. 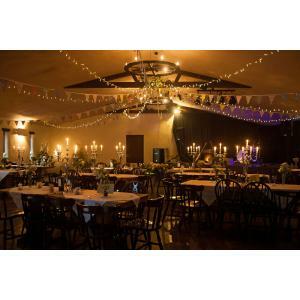 Set in the picturesque setting of the Purbeck hills and overlooking the historic remains of Corfe Castle, our Converted Tythe Barn, Licensed for Civil Ceremony is available for exclusive hire on your wedding day, our Caterers can provide any style of cuisine you wish from Hog Roasts to Formal Banquets. 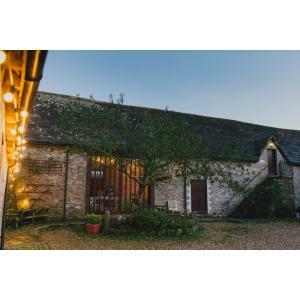 The Lordleaze Hotel is an Intimate setting for Civil Weddings, Receptions, Evening Parties, Buffets, Hog Roasts and much more in this Converted 18th Century Farmhouse. With 25 bedrooms for you & your guests it is Family run with attention to detail for your perfect day. Please get in touch for more details and see website for our affordably structured prices.